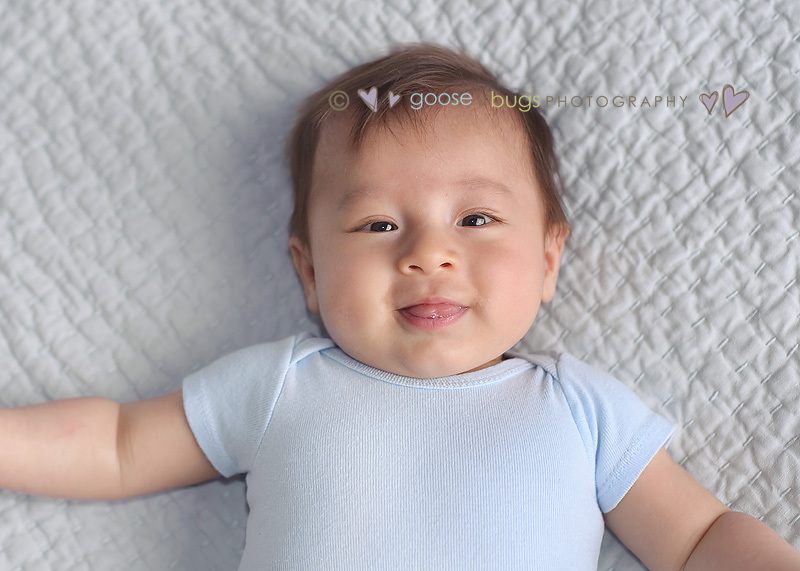 San Jose baby photographer • THIS is why I LOVE my babyplanners… | gooseandbugsphotography newborn baby and child PhotographyCustom children's photography, specializing in newborn portraiture, on location in San Jose, Ca and the surrounding Bay Area. 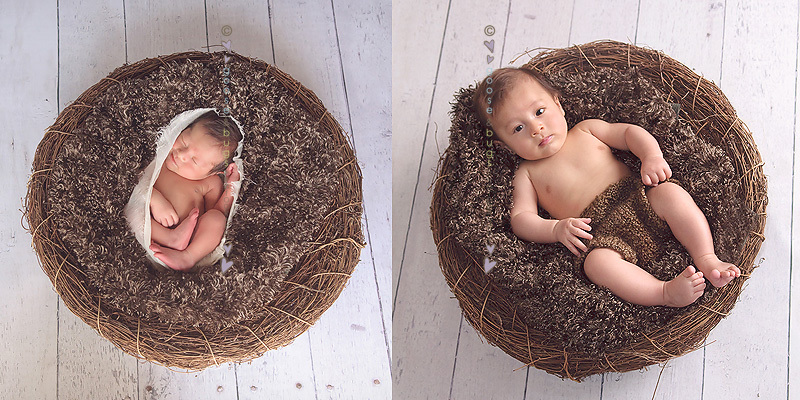 I think newborn to 3 months is always the most dramatic difference that I see. It is such a miracle that those tiny little beansprouts I get to meet in that early first week of life can just turn into these tiny little people so fast. This sweet family brought their boy over to show him off at 3 months and it was pure joy to capture him. Enjoy! 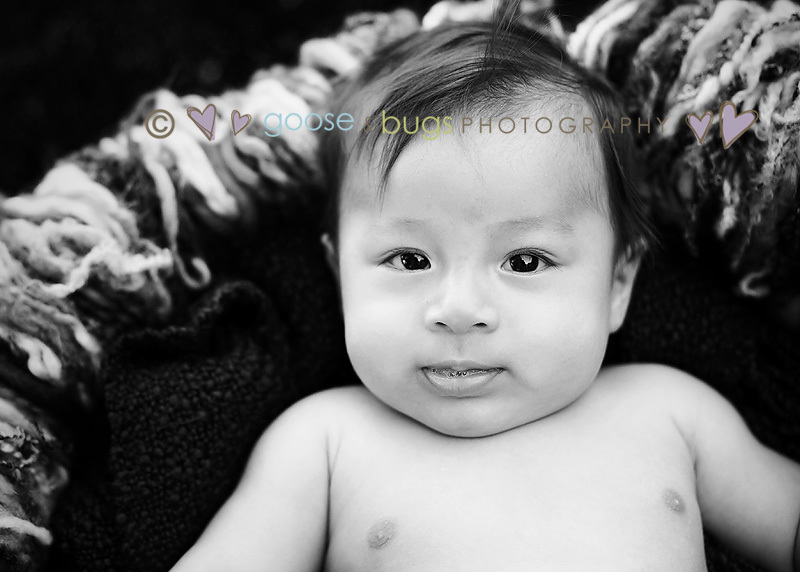 This entry was posted in Uncategorized and tagged baby photographer, bay area baby photographer, bay area photographer, california, san jose baby photographer | Bookmark the permalink. I love that comparison in the first set. It is such a difference!! I LOVE that you took that comparison shot!! It made me chuckle…so cute! Great job! oh my gosh, he grew a LOT! awesome comparison shot!!!! what an adorable babe! So adorable! Love the shots! We love you Matty. You are the cutest. Wow! !Matty is such a big boy, having the basket as a reference is so cool. What a cutie ! He reminds me a lot of how Frankie looked ! Thanks for sharing !! He is soo cute. What a little lady killer.